We’ve just updated Jerry Hoare’s portfolio with a collection of wonderful new artworks. 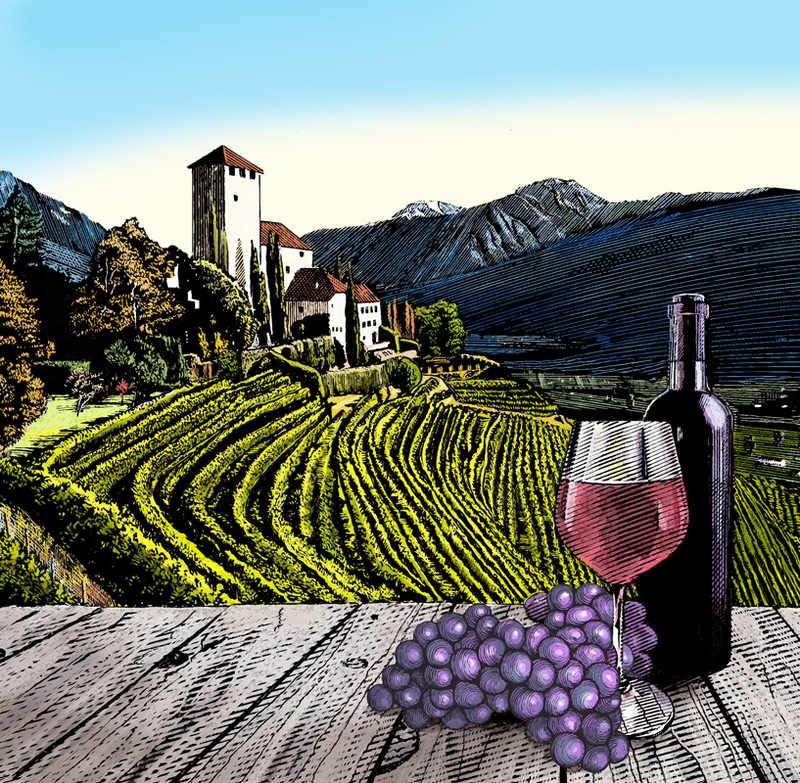 Our favourite is this beautiful vineyard, inspired by the Italian landscape. It makes us long for summer days and a large glass of red. To see more of Jerry’s work, click here. Jerry Hoare is represented by Meiklejohn. Published on 20 April 2016.